1. The first main issue is the loss of habitats for animals that live in the forest due to the forests being cleared out for land and resources. The forests being cleared forces forest animals to find a new habitat. 2. 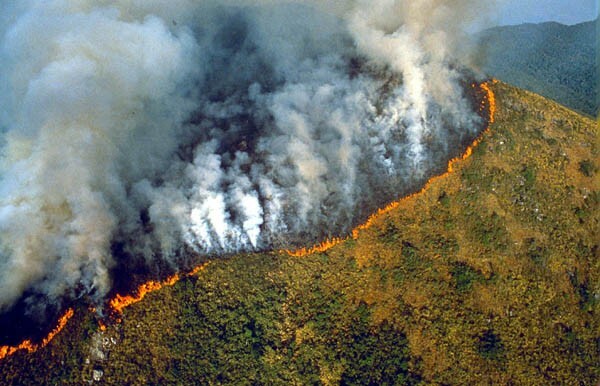 The second issue is that deforestation is the cause of 6 and 12 percent of global carbon dioxide emissions every year globally which can force climate change. 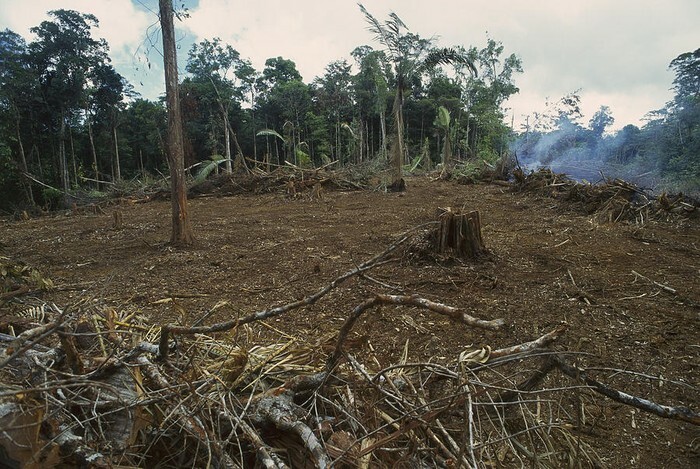 Deforestation destroys forest habitats causing forest animals to have to move to new habitats in which they are not used to. It also contributes to climate change. Finally, tree's roots hold soil down so if they are removed, the soil can be eroded away. Deforestation occurs all over the United States. The United States was originally almost 50 percent covered by forests but since the 1600s around 90 percent of the forests in the continental United States have been cleared. What wildlife is affected by your issue? 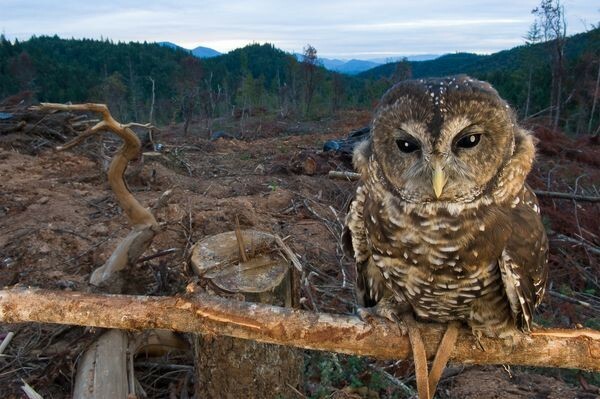 Learn about the effects of Deforestation at National Geographic, and what you can do to help. How are wildlife affected by deforestation? Does deforestation affect League City? Are people affected by this? Yes, because people can gain from deforestation, in the long run it only hurts humans. 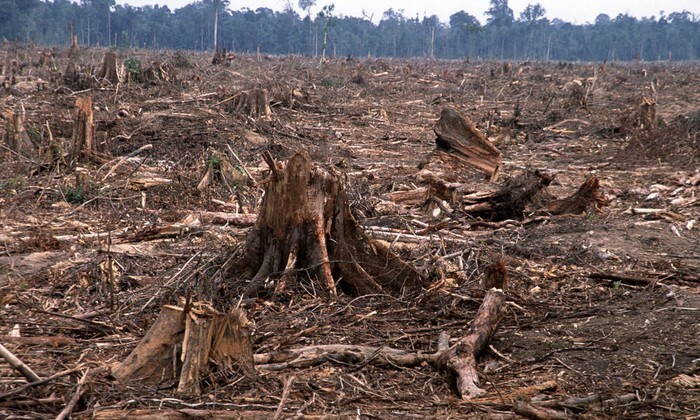 Deforestation contributes to climate change and global warming which isn't good for Earth or humans. It can also cause species to go extinct and it can hurt the ecosystem. Who or what causes deforestation? 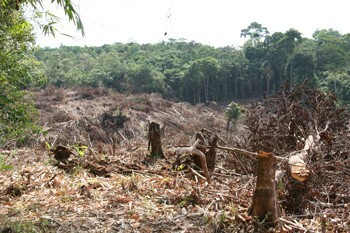 Logging companies clear it for wood and deforestation also happens when companies or people clear land for farming or houses and buildings. 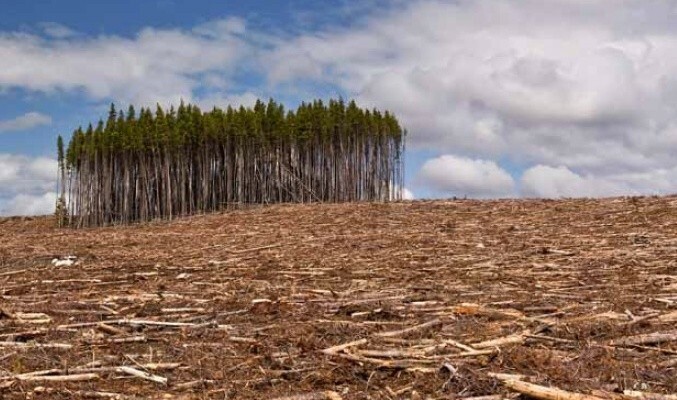 Some companies replant trees to make sure that in the future there will still be trees in the area and some logging companies only cut down specific trees instead of clear cutting. A new solution could be to utilize the land they already have more efficiently and helping out the animals they are damaging to prevent them from going extinct. I think these solutions could be implemented now. This short from Dan Childs and Nick Werber beautifully captures the way one community is learning to live in balance with their environment. The Short Film Showcase spotlights exceptional short videos created by filmmakers from around the web and selected by National Geographic editors. The filmmakers created the content presented, and the opinions expressed are their own, not those of the National Geographic Society.